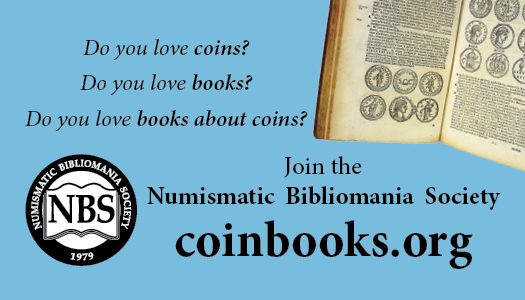 During the recent World’s Fair of Money of the American Numismatic Association in Philadelphia from August 14-18, convention goers who stopped by the table of The Elongated Collectors (TEC) were able to recieve six different elongated cents. One of the six designs honored Edward C. Rochette, the 5th Garrideb and a past president of the ANA. The design features the Farran Zerbe award medal (ANA’s highest honor), the ANA lamp of knowledge and the Glenn Smedley award. Those folks attending the ANA Awards Banquet on Friday evening, August 17, would recieve another elongated nickel that also honors Rochette. This design was rolled on multiple coins: cent, nickel, dime, quarter, half dollar and a McDonald’s token. Approximately 300 nickels were rolled for the banquet. Examples of the cent were freely available at the TEC table on Saturday morning. Thirty sets of 4 coins (cent, nickel, dime and quarter) were prepared by Ray Dillard, the President-Emeritus of TEC and the designer/roller of this elongated. In addition, according to Ray, two examples each were rolled on a half dollar and a McDonald’s token. These were sold in the benefit auction at the TEC meeting during the convention. 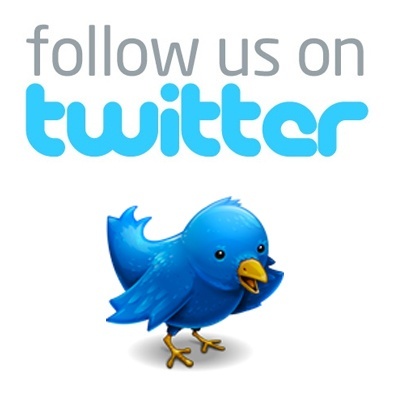 We are researching this further. 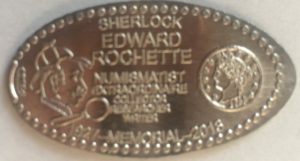 It is fitting that Rochette was honored as a Sherlockian with an elongated coin. A conversation between Rochette and your editor at the 1994 ANA Convention in Detroit about the MD TAMS Sherlockian elongated coin was the impetus for our group.